Unwind in the beautiful Franschhoek winelands after the Christmas rush with a leisurely braai picnic on Boxing Day or New Year’s Day at the delightful new Bistro at Grande Provence. Embrace the Day of Goodwill with loved ones with a Boxing Day braai picnic under the oaks on Wednesday, 26 December. Alternatively, chill out after your New Year’s Eve celebrations and discover the laid-back side of Franschhoek. 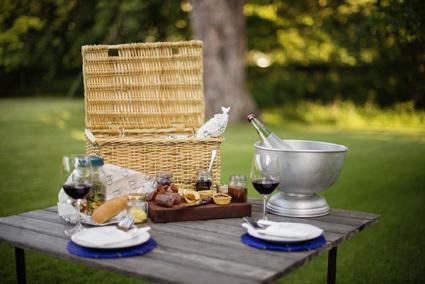 The Bistro picnic basket is filled to brim with delicious braai favourites such as prime beef boerie rolls, sosaties of satay-style aged sirloin and free-range chicken with chakalaka, farm baked herbed garlic bread, garden salad, traditional potato salad and the perfect end to any braai – Malva pudding with vanilla custard. Wine is as important as the food at any braai and with the wide selection of Grande Provence and Angels Tears wines and bubbly; you will be spoilt for choice. Picnic baskets will be available at R800 for two people or R400 for a single basket. Children under 10 qualify for a half portion at R200. The braai starts at 12h00. Pre-paid booking is essential. Call Tel: (021) 876 8600 or email reservations@grandeprovence.co.za. 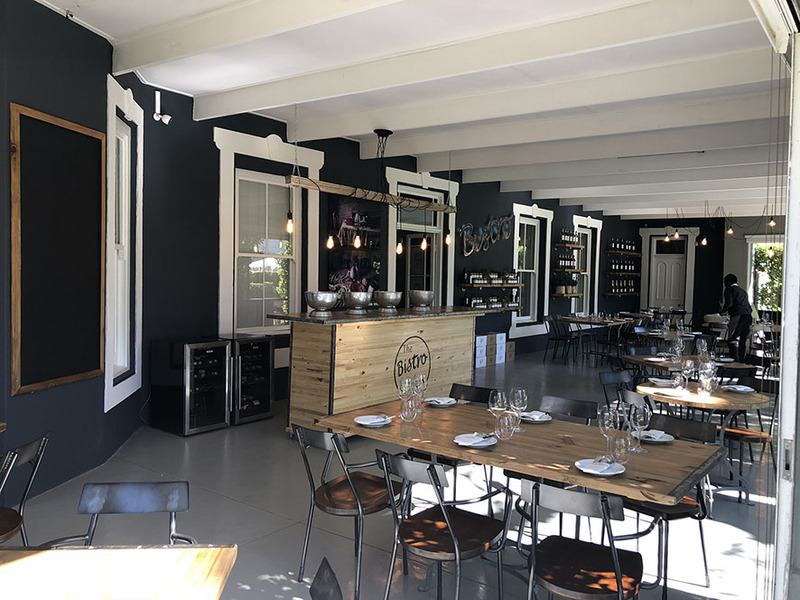 The Bistro at Grande Provence is a relaxed alternative to more formal Franschhoek dining and offers daily specials such as quiches, soups, salads and the most glorious cakes. Platters of local artisanal cheeses and fresh west coast oysters can be ordered separately.